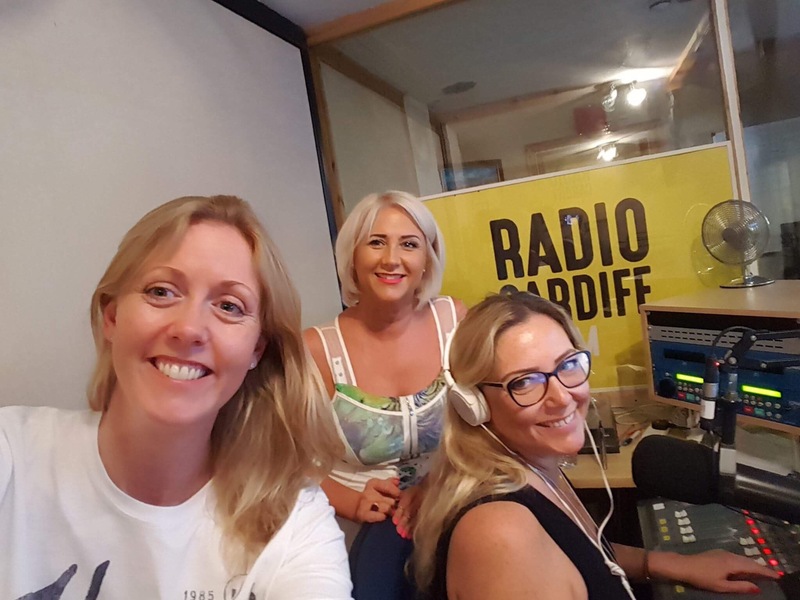 Lovely little radio interview with Radio Cardiff if you can copy the link into your browser and search on minute 47! Great fun talking spa for a little while, and wanted to share! Gosh I know I speak quickly but hearing it irl , it’s a wonder anyone ever keeps up with me!